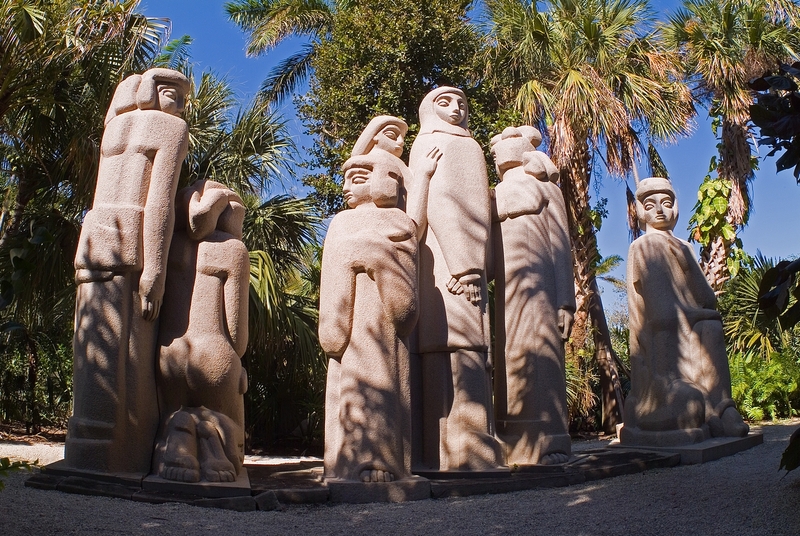 If you have an eye for art, you'll love these four local destinations showcasing the art and culture that South Florida has to offer. Established in 2011, the Morada Way Arts and Cultural District is a six-block district marked by the Green Turtle Inn and the Hurricane Monument. 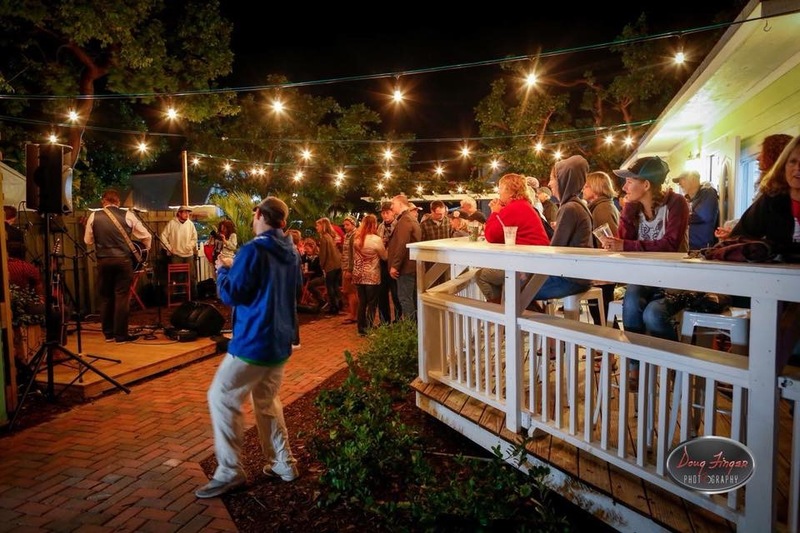 The Artwalk was conceptualized as a time where residents and visitors alike can explore local artwork and restaurants and discover the culture of South Florida and the Florida Keys. 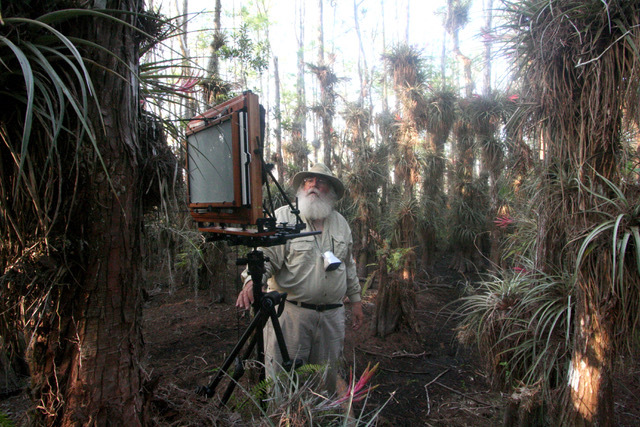 Among the natural beauty in the Big Cypress Natural Preserve sits the Big Cypress Gallery, a collection of photographs by conservationist and artist Clyde Butcher. Clyde’s artwork features the untouched beauty of Florida. 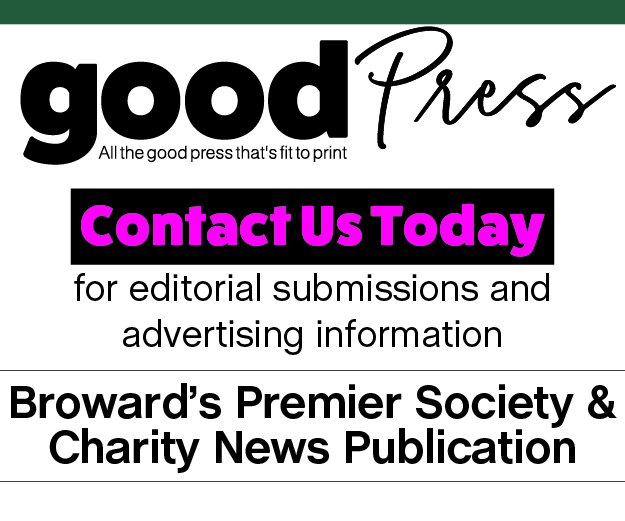 While you’re there, you can explore the Everglades with a Swamp Walk Tour or spend the night in the backyard bungalow. 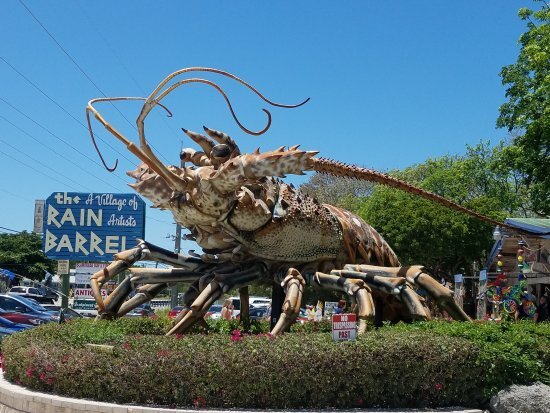 This hidden gem is not so hidden – in fact; a gigantic lobster named Betsy marks its entrance. The Village is a collection of galleries featuring local art, sculptures, crafts and jewelry. You can enjoy a stroll through the shops and even watch the artists create some of their masterpieces right in front of you. All of the artwork that you will see during your visit is available for purchase, so you can take a piece of the Keys with you when you leave. Former residence of sculptor Ann Weaver Norton, this two-acre property features 250 species of rare tropical palms and cycads and 100 works of art spotted throughout. 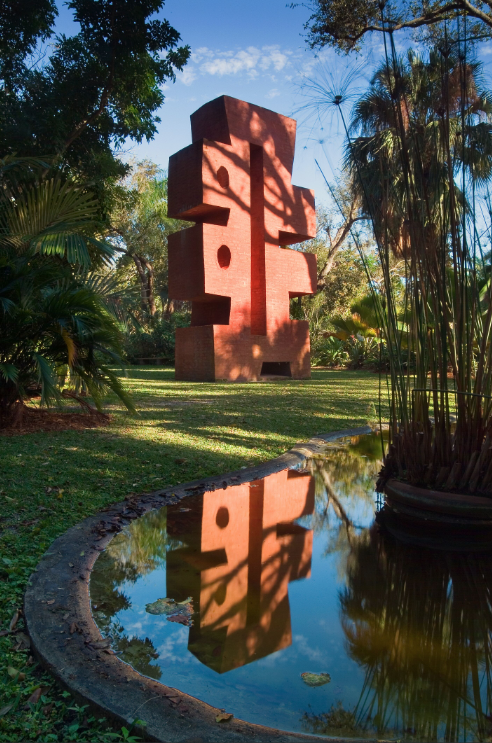 Among these works of art are nine monumental garden sculptures made of brick and granite contrasting the natural beauty in which they are found. Norton intended these sculptures to mimic the experience of entering another world in their monstrosity and abnormal design.